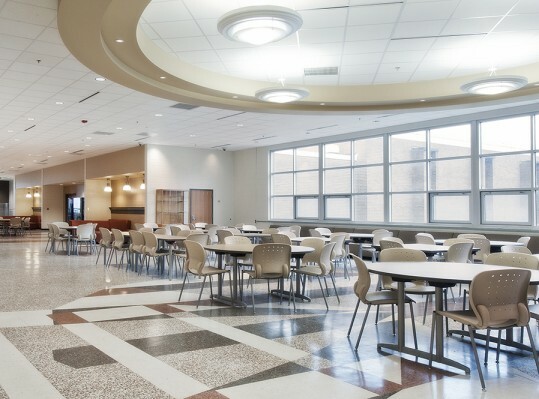 This project involved significant renovations and additions to Martinsville’s only public high school, constructed in 1968. 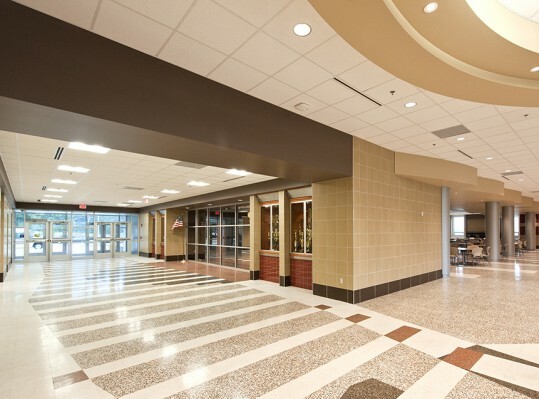 The original 172,000 square foot complex was organized in a campus-style arrangement comprised of five distinct buildings on four levels connected by covered walkways. RRMM proposed a comprehensive approach that involved a thorough assessment of all facilities and developed a phased master plan that responded to the owner’s list of priorities. 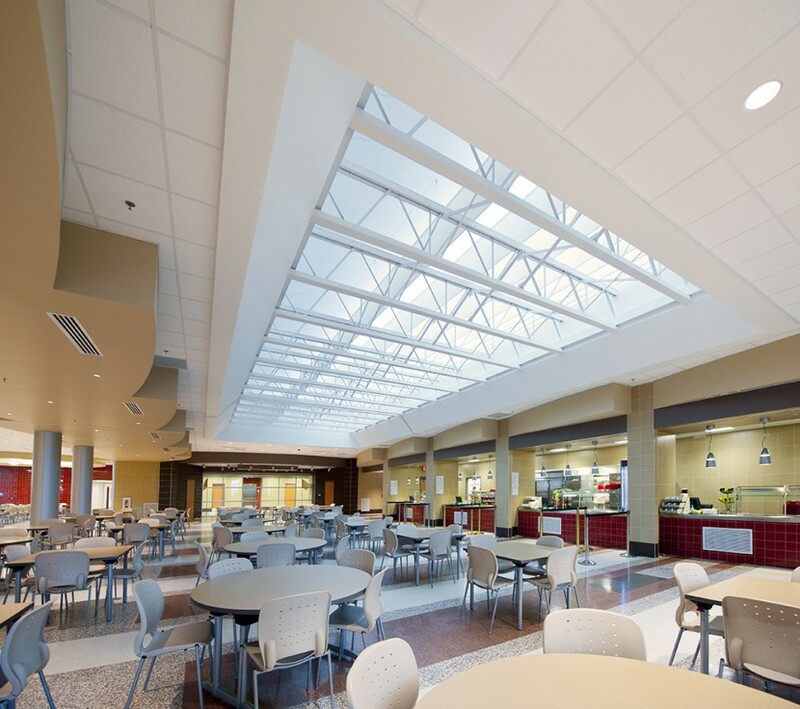 RRMM’s solution addressed a host of critical needs and worked within the owner’s proposed budget. 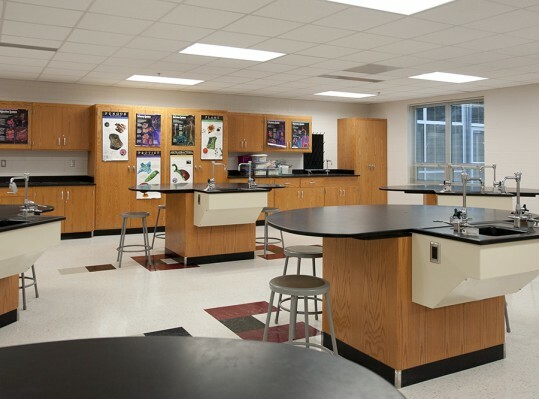 The impacted areas were fully modernized with energy-efficient systems and transformed with contemporary, yet durable finishes. Future phases will build on the strength of a well-conceived, comprehensive master plan.